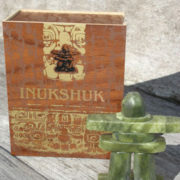 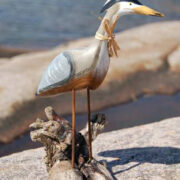 Artist Thomas McPhee of Canada’s west coast designs these boxes. Produced of a crushed marble composite, this one features the image of an eagle. 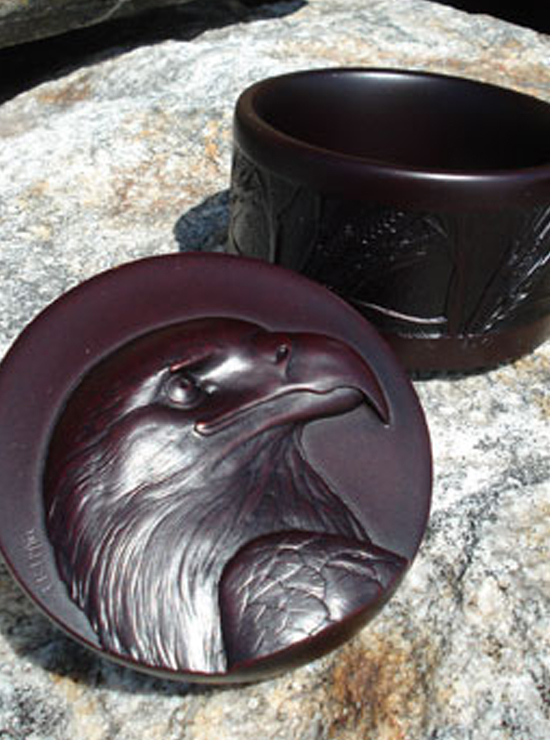 Use it as a desk or jewellery box, it measures 4″ in diameter, 2.25″ high (10 cm x 6 cm).